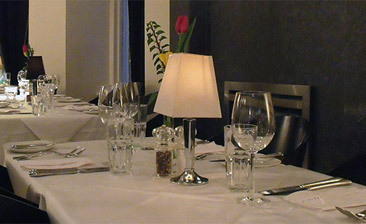 The food was fantasitc, the set menu was great value for money. Honeycomb ice cream dessert is to die for. An altogether enjoyable experience. I would highly recommend this restaurant.